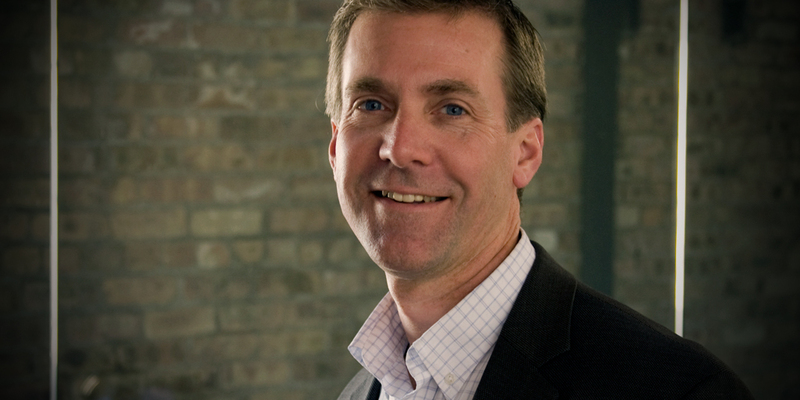 Aurora Health Care will add an intensive outpatient program and a new psychotherapist to its services offered to the greater Sheboygan community, the company announced in a news release Thursday, Oct. 22. The program and staffing additions are in response to a growing need for increased services in the area, according to the press release. The new intensive outpatient program is the fourth type of behavioral health services offered by Aurora Behavioral Health Services in Sheboygan, which also includes in-patient hospitalization, partial hospitalization and out-patient care. The intensive outpatient program is a group-based therapy focused on managing symptoms of depression, anxiety and other mood disorders. 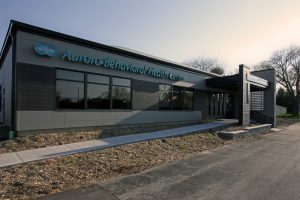 It will include three weekly group therapy sessions on Mondays, Wednesdays and Fridays between 9:30 a.m. and 12:30 p.m. at Aurora Sheboygan Memorial Medical Center, 2629 N. Seventh St., Sheboygan. Each session will be led by a member of the behavioral health team, working with patients to help them more effectively respond to life stressors. Aurora Health Care has also added a new psychotherapist to its staff at its Plymouth Health Center. Jessica McCardell, a licensed clinical social worker (LCSW) and clinical substance abuse counselor, will work with adults struggling with both substance abuse and anxiety disorders.